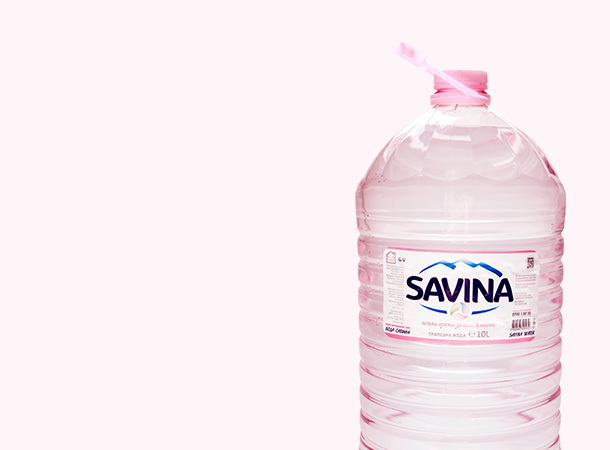 Savina at home – convenient sizes for all tastes! 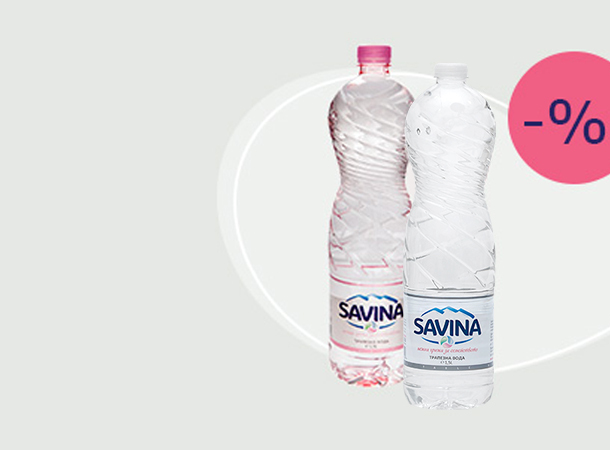 Savina Sports – low mineralization for high achievements! 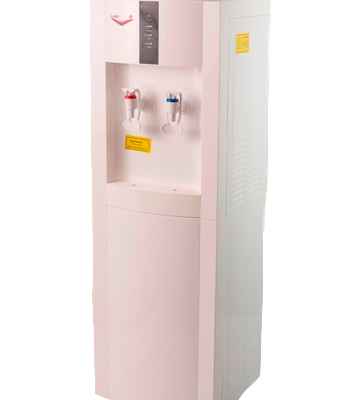 Savina Office will make your work flow like water! 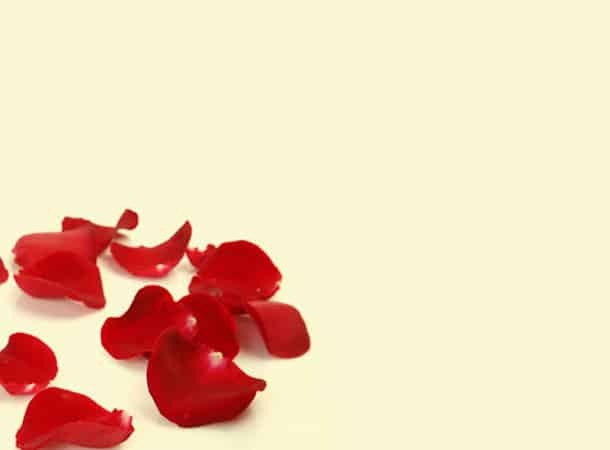 A gentle taste and a fresh fragrance, beauty and pink overtones! 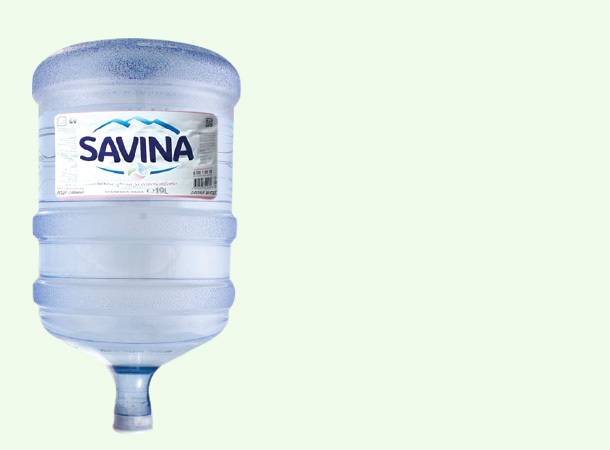 With its very low mineralization (less than 50 mg/l) accomplished by modern technology, Savina is bacteria free and has a perfectly balanced pH so that it can be by your side every day! 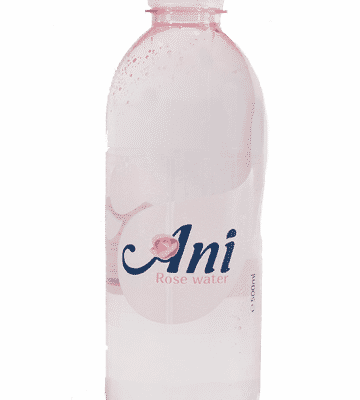 The perfect product for fast hydration which will please every taste! Water is the origin of all life and the most important thing that sustains it. Our mission is to bring it as close to you as possible! 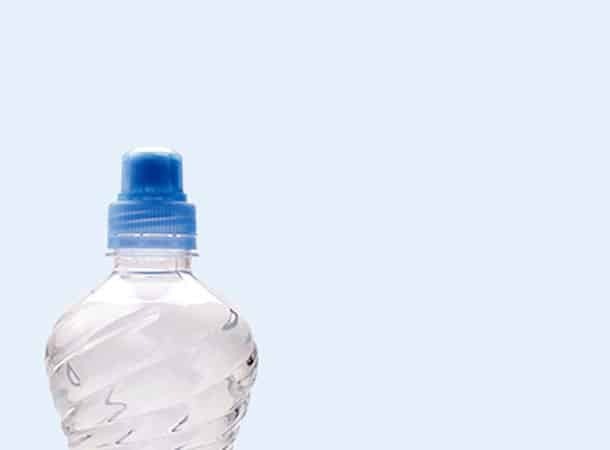 G&V Ltd was founded in 1995 and specialises in the production, bottling, and distribution of water and soft drinks. Our committed and enterprising team loves challenges and innovations. That is why in 1997 we were among the first companies licensed to produce and bottle low mineralization water. 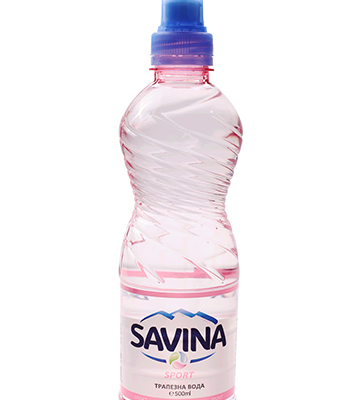 We are able to meet all modern market requirements because our product, Savina, undergoes a number of procedures to keep its top positions and quality standards. We have our own water source at out production site in Busmantsi Housing District, Sofia, which is registered and certified in accordance with the Bulgarian laws. 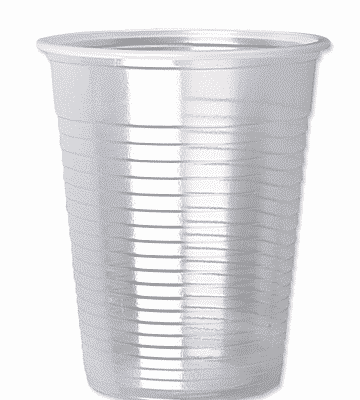 We meet all quality criteria and standards. Savina’s team is at your disposal during the weekdays (except on public holidays) with convenient working hours from 8:00 a.m. to 5:00 p.m. We will accept your orders by phone, fax or e-mail and will supply the requested products on the next business day.